Landscaping starts from the ground up—literally. 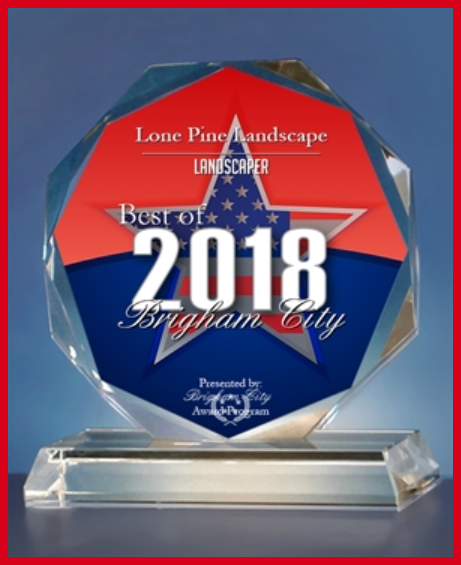 Before we plant anything, Lone Pine Landscape can help you shape the features in your yard with hardscaped rocks, borders, walls, paths, and water features. Then we’ll fill in the lawn and garden design for a polished and beautiful final result. When each element of traditional landscaping and man-made hardscape features are carefully thought out, you’ll have a space you can fully enjoy, curb appeal the neighbors will love, and increased property value that will hold over time. To get ideas for your own yard, take a look at some of our sprawling rock features and curving lawns. You’ll see how we start with the “hard” basics and design every detail down to the last flowerbed in your yard. If you’re inspired by what you see here in our gallery, please be sure to learn more about our services and capabilities for Landscape Design Installation and Decorative Hardscaping. 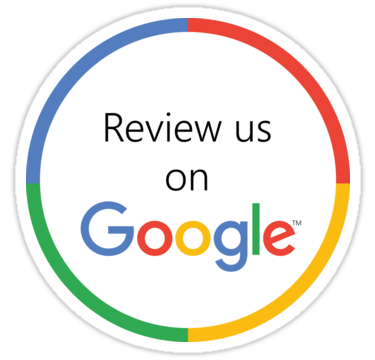 We also welcome your questions over the phone or during your first landscape design consultation with our team, so get in touch with us today! Contact our landscape design team in Brigham City, UT, to get the yard of your dreams today!